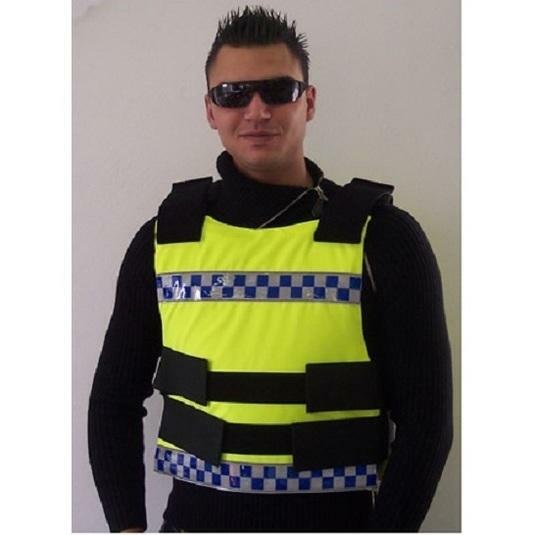 PARNISARI FRATELLI, Haine de lucru si protectie, ballistic protection, bullet proof vests, pe EUROPAGES. The company Parnisari has been working in the national and international markets since 1949. 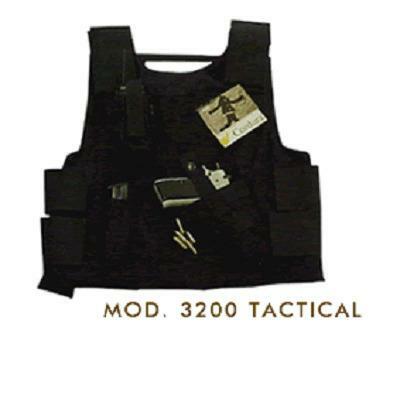 Sensitive to the issue of ballistic protection, both in the public and military sectors, the company, after lengthy research and trials, has developed a whole line of bullet-proof jackets, to be worn under a shirt (mod. 2.305 - 4.000) or on an item of clothing (mod. 6.000).